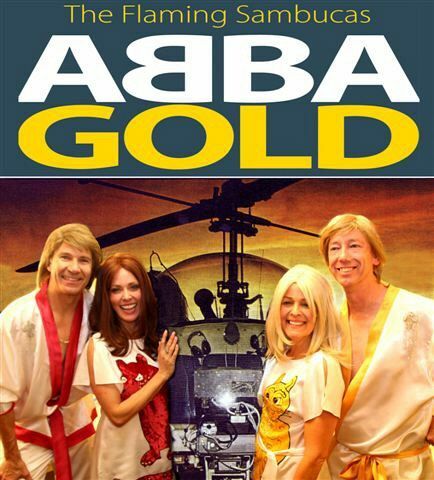 As part of the Out of the Square Matinee Series, The Flaming Sambuccas present the nationally acclaimed Abba Gold. Performing all the greatest hits of the famous 70s Swedish supergroup and with a little audience participation and lots of fun, Abba Gold is presented in an original story telling way, guaranteed to touch your emotions and leave you with your spirits uplifted. Including songs such as Waterloo, Ring Ring, Money Money Money, The Winner Takes All, Fernande, SOS, Thank You for the Music and Dancing Queen, this is a show not to be missed.